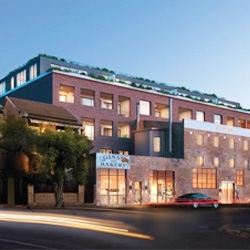 Ceerose has started its registrations of interest campaign for what arguably will be one of Leichhardt’s most exclusive new addresses – the $18.3 million boutique development Atelier. 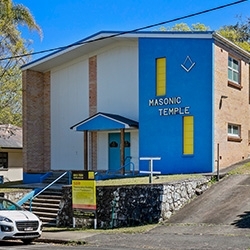 A slice of the Sunshine Coast’s history has hit the market with the Nambour Masonic Centre being offered for sale with vacant possession. 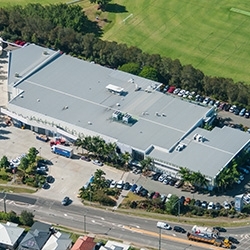 In a deal worth $28.25 million, Augusta Funds Management has established a single asset fund to acquire 741 Nudgee Road in Northgate. 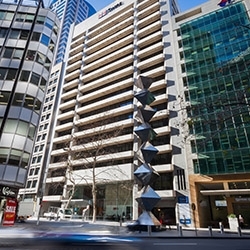 The 10 Spring Street, Sydney property was purchased in 2013 for $91.64 million and has sold for $270.05 million. 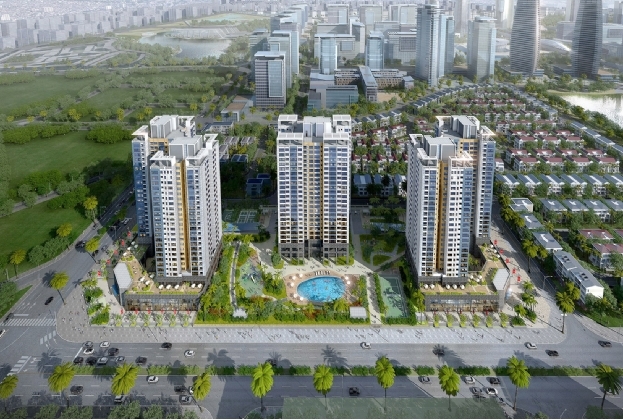 Savills releases the Prime Benchmark - the report had been prepared to provide a benchmark of occupancy costs of selective prime properties in various cities in Asia, inclusive of rents, management fees and government taxes/rate. 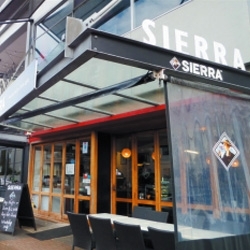 Street-level retail at Takapuna’s Bruce Mason Theatre has come on to the market boasting a restaurant that is in the city’s top 100 establishments. 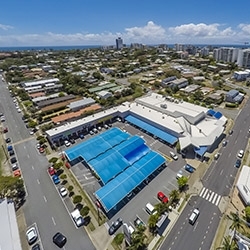 Brisbane boutique Property Investment Managers, Marquette Properties, has purchased the Caloundra Village Shopping Centre for $18 million. 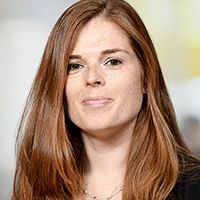 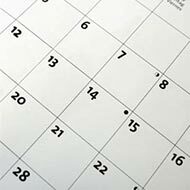 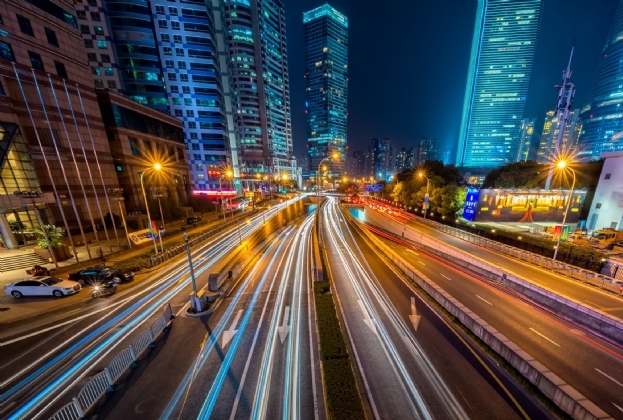 In the last few years, significant market demand encouraged international brands and local businesses to seek property management market access. 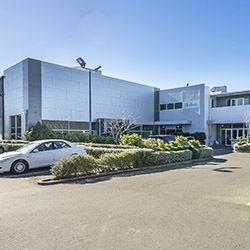 Amidst rising competition, Savills Vietnam continued to expand Ha Noi property management portfolio with StarLake developed by Tay Ho Tay Ltd.
A fully-tenanted building in Addington, Christchurch, is on the market, offering investors one of the highest returns seen on high-quality commercial property in the city in recent years. 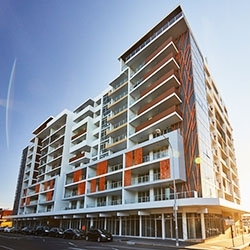 Savills has been appointed to sell the last remaining apartments at 36-44 John Street in Lidcombe.